In the Aerospace, Automotive, Machine Industry and Maritime Equipment Design niches, the name CATIA is synonymous to quality and durability due to its wide spread use by engineers and CAD designers operating in the aforementioned business niches. Dassault Systemes’ —the developers of SolidWorks—also takes the credit for designing the advanced CAD software platform, CATIA which stands for “Computer Aided Three-dimensional Interactive Application is a multi-platform drafting tool that can be used for designing mechanical models, analyzing designed models to pin-point inaccuracies/areas of stress before manufacturing prototypes for testing. The software which was developed in 1977 by a French Aircraft Manufacturer, Avions Marcel Dassault—who incidentally used his name in his company’s name—was initially named “CATI”– Conception Assistée Tridimensionnelle Interactive—and it was developed for his personal use in designing airplanes before it was widely adopted by other industries. The software was finally named CATIA in the year 1981, after Dassault collaborated with IBM to make his ground breaking CAD software available for public consumption. The details of his deal were never revealed due to his signing of a non-disclosure contract with IBM, his partnering company. CATIA 1977—on this day, Dassault founded the software for his own personal use in designing aircrafts. CATIA 1981—Dassault partnered with IBM—the foremost tech company of that time—to sell his revolutionary product to the general public. CATIA 1984—world renowned Aircraft designers, The Boeing Company—chose the CATIA V3 software version as its go to design tool for the design of prototypes by its engineers and architects. CATIA 1990—CATIA achieved the milestone of ben chosen by General Dynamics Electric Boat as its design tool for designing naval ships for the United States government. 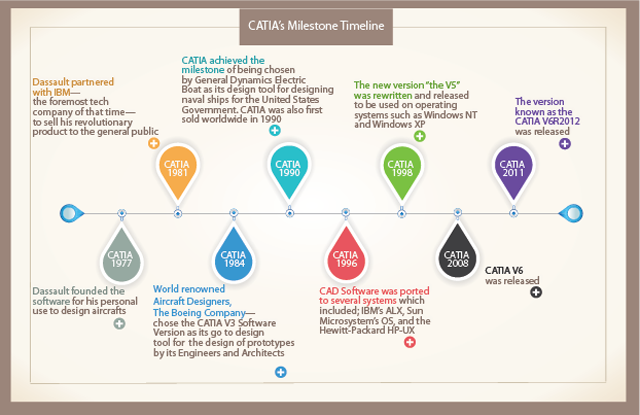 CATIA was also first sold worldwide in 1990. CATIA 1996—the CAD software was ported to several systems which included; IBM’s ALX, Sun Microsystem’s OS, and the Hewitt-Packard HP-UX. CATIA 1998—the new version “the V5” was rewritten and released to be used on operating systems such as; Windows NT and Windows XP. Sketching tools—drawing and modification tools are provided to drafters for the purpose of drawing mechanical components, complex designs and aiding the assembling process. CATIA also supports these drawings with kinematic definitions and intuitive dimensioning. Modeling Complex Intelligent Systems—the software is a personal favorite for systems engineers for it provides them with the necessary tools and features required for behavioral modeling, designing complex systems, and it also supports the use of programming in the design process. CATIA supports C++ and Visual Basic. Global Collaboration Innovation—with CATIA’s collaborative features, multiple designers can work on it from remote work stations through its cloud collaborative functions. CATIA makes complex design functions which would be difficult to carry out on other traditional CAD software simple. It does this by allowing for collaboration amongst artiste and promoting a multidisciplinary approach when designing a project. It has a steep learning process but once a CAD user has mastered the use of any version of the software, that knowledge can be applied to its corresponding versions. 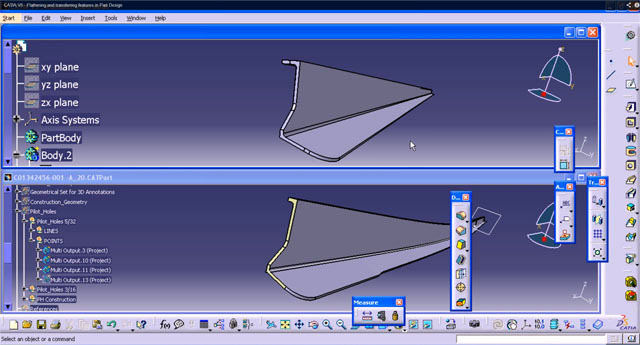 What New Design Features Could Future CAD Software Releases Offer? 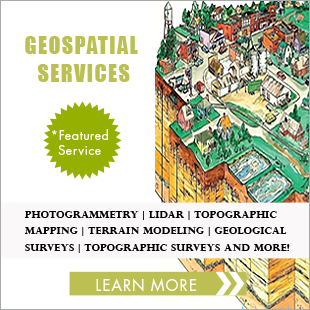 © 2019 www.indiacadworks.com. All rights reserved.